Kiyoshi is an edgy WordPress theme which is crafted especially for creative publishers. 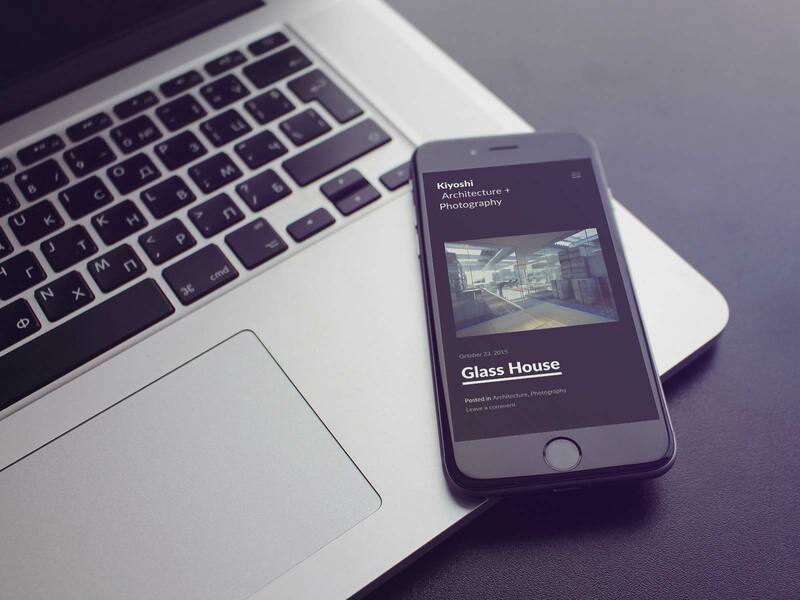 The theme’s extra-ordinary and responsive layout makes your stream of posts look outstanding and unique. 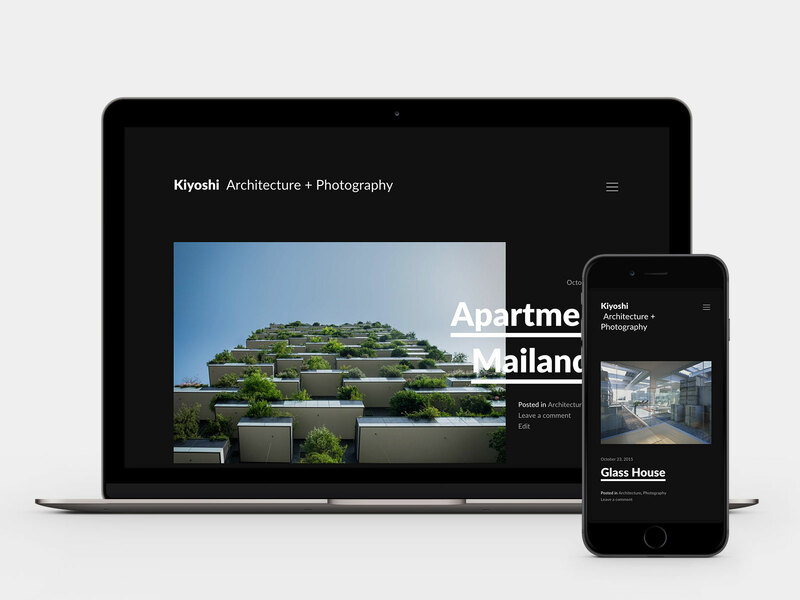 Kiyoshi is targeted to architects, photographers, and other aesthetically driven folks.